Twinkle and Akshay both shared pictures and videos to celebrate their day. 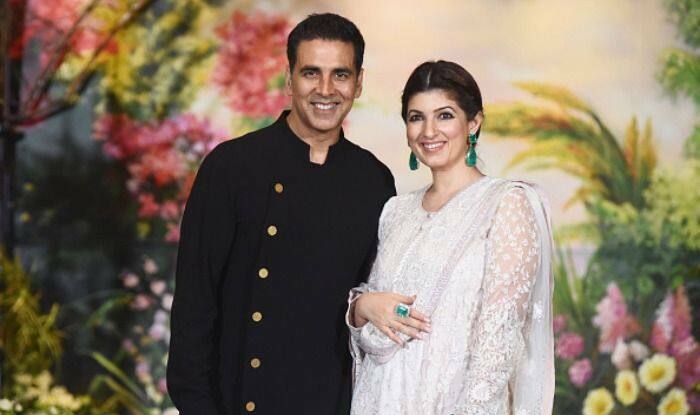 The love is going strong between actor Akshay Kumar and his author wife Twinkle Khanna even after 18-years of marriage and two children, and they have never shied away from showing it. As the two celebrate their wedding anniversary, they shared pictures and videos on their social media pages extolling their union and life together. While Akshay shared an adorable video of Twinkle using him as a punching bag, the latter shared a picture that spoke volumes about their relationship. Twinkle and Akshay are said to have met during a photo session for Filmfare magazine in Mumbai. They got married on January 17, 2001 and have a son, Aarav and a daughter, Nitara. On the work front, Akshay will next be seen in war movie Kesari, which will also star actress Parineeti Chopra and will be directed by Anurag Singh. The movie tells of Havildar Ishar Singh, who participated in the Battle of Saragarhi. The movie is set to be released on March 21, 2019.